In recent years I have become a lover of all things health related which is why I decided to become a level 3 qualified personal trainer. I love nothing more than helping people on their fitness journey, whether it be exercise or nutrition related, or maybe sometimes it's a mental thing. 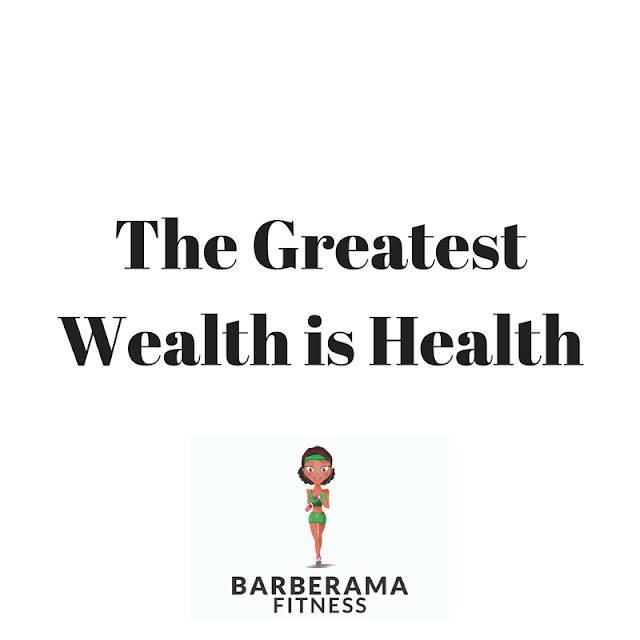 People often forget that being healthy is about the mind as well as the body.